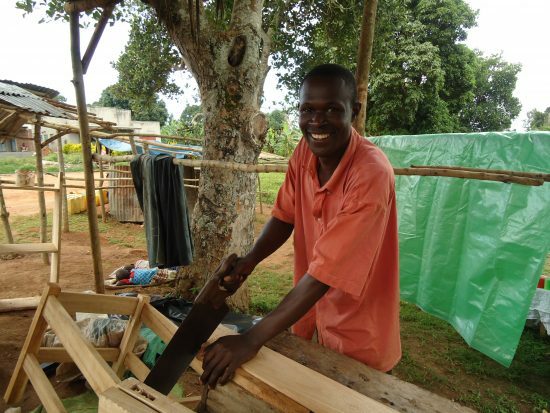 Isaac had to leave school early, as his family could no longer afford to keep him there – and had to leave home at a young age as there wasn’t room for all eight children. 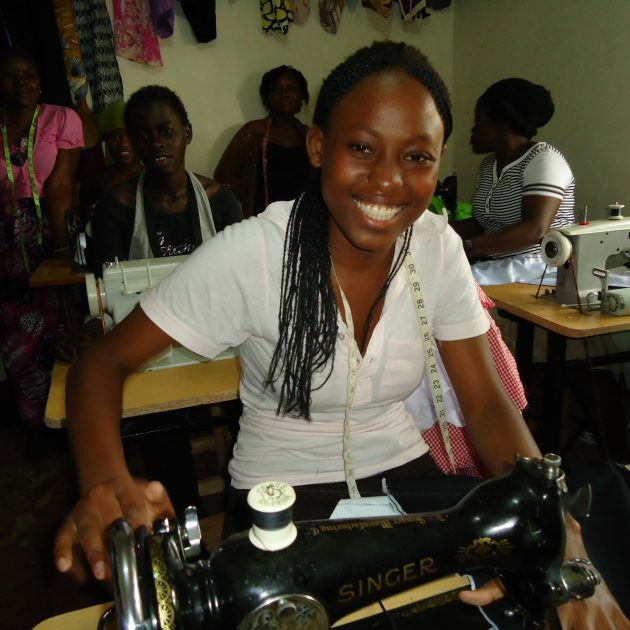 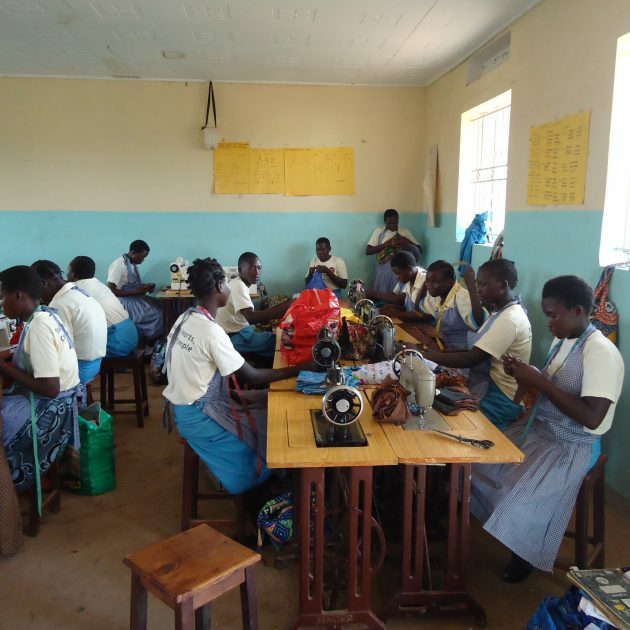 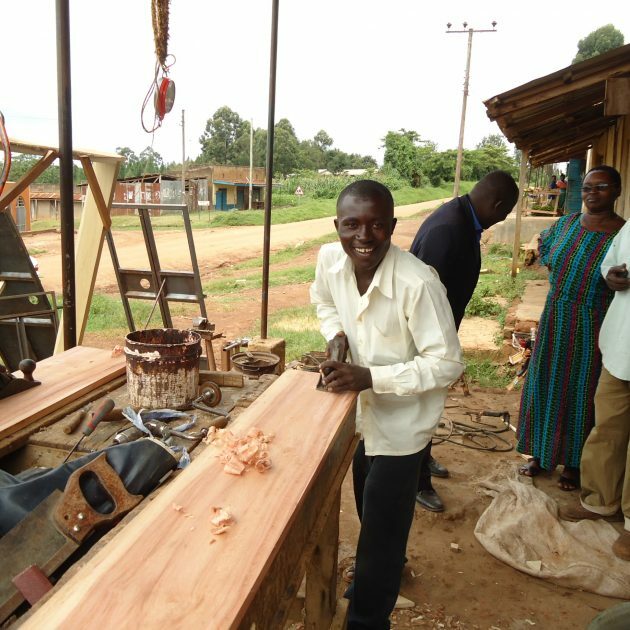 He was renting a room with a number of other young men, and working as a farm labourer when he heard about a course being run by local organisation T.A.Crusade, supported by Tools for Self Reliance. 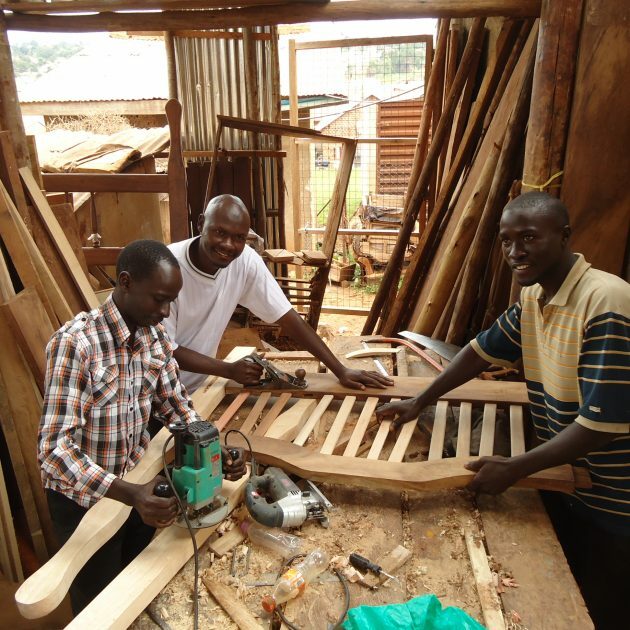 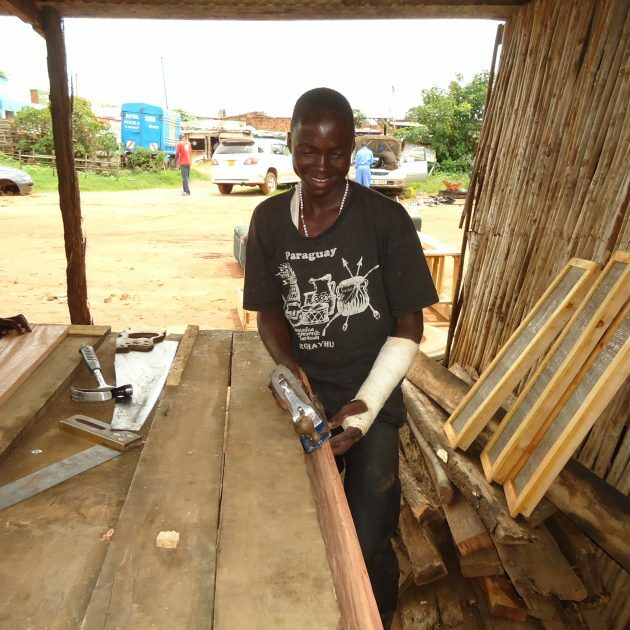 He signed up to learn carpentry as he had seen carpenters in action, and liked the look of the work – he also thought he would be able to earn a good living.